A bothy is a basic shelter, usually left unlocked and available for anyone to use free of charge. It was also a term for basic accommodation, usually for shepherds, stalkers or other workers on an estate. Where can I find out about Bothies? The Mountain Bothy Association has a great website, visit by clicking HERE. Where are these bothies ? 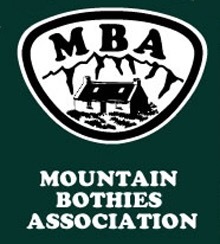 The MBA ( Mountain Bothy Association) website details lots of information about Bothies. In amongst that information lies a location map, giving grid references and brief information. Locations can be found by clicking HERE. Round the Bothy fire, ‘ the bothy TV’ is another great source for information. The more bothies you visit the more information you can perhaps extract from fellow visitors ( application of alcohol may be required). There are many Bothies that aren’t documented, mainly on private grounds such as estates. Once the coordinates are entered it plots a point at the location. 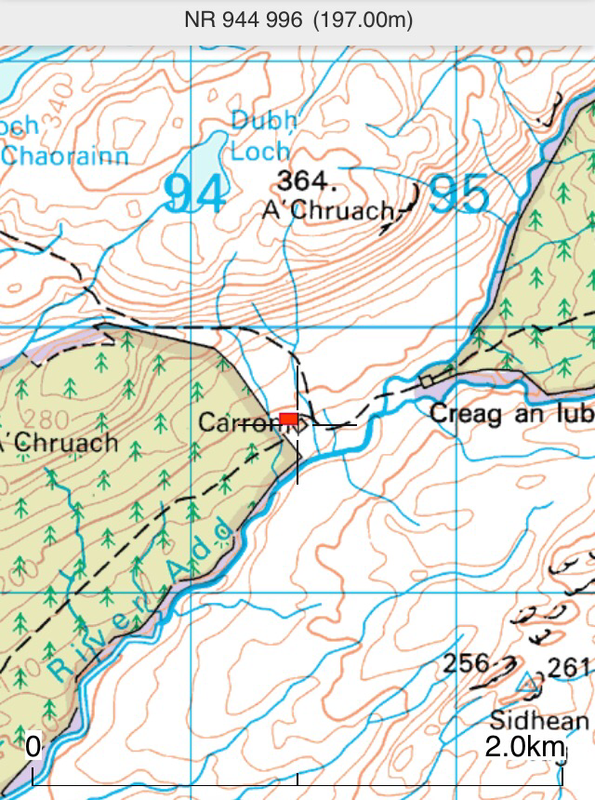 Of course, if visiting a bothy, more so the remote ones,a map, compass and the knowledge to use them is a must. 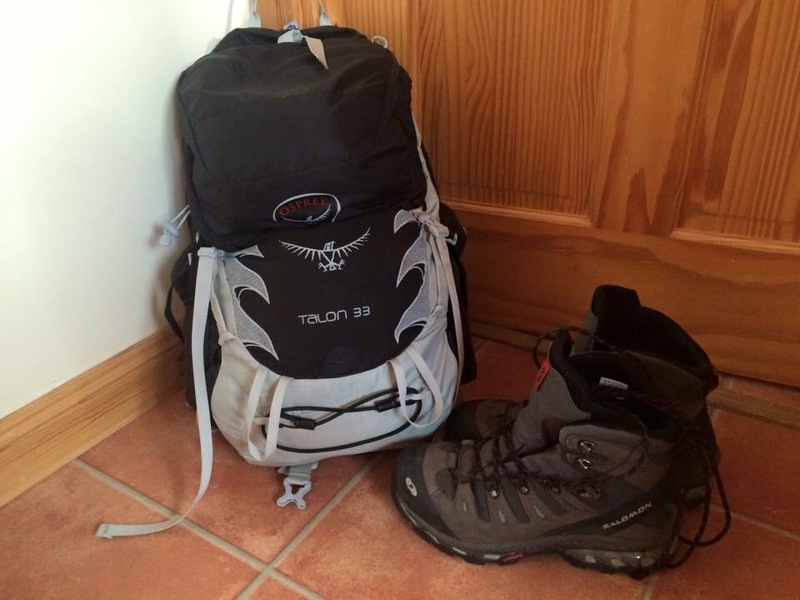 What to take to a bothy ? Similar to camping minus the tent, although a tent can sometimes be a good idea should a bothy be full on arrival. 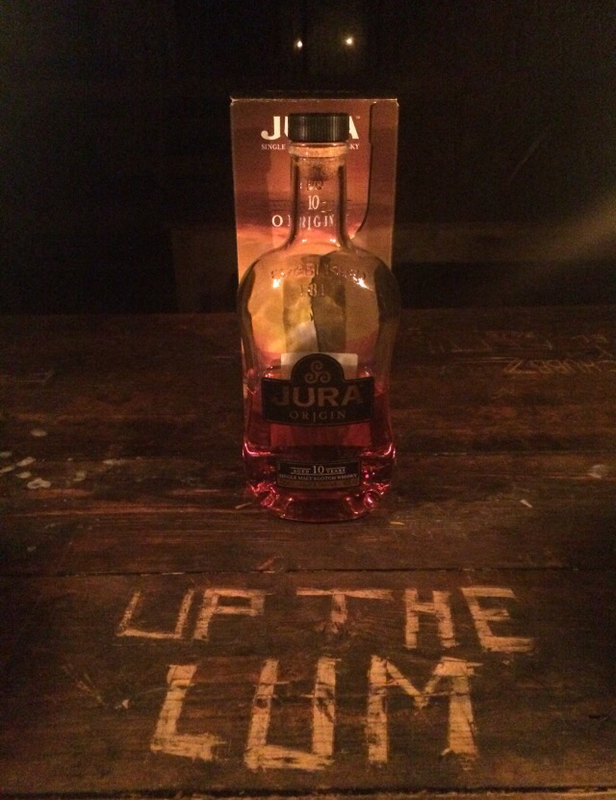 Although some say, ‘a bothy is never full’ and you’ll always find a space. Having a tent gives you somewhere to retire to as the well known bothy shenanigans carry on into the wee small hours. 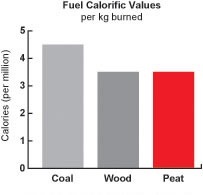 The majority of bothies have a fireplace or a stove. It’s always worth carrying in any fuel you can, some bothies have no nearby resources. Fire lighters and candles are handy too. Membership of the MBA is optional, but any monies raised from membership fees go towards maintaining these fantastic buildings. A worth while cause and money well spent. Some bothies I’ve visited and info, click HERE. 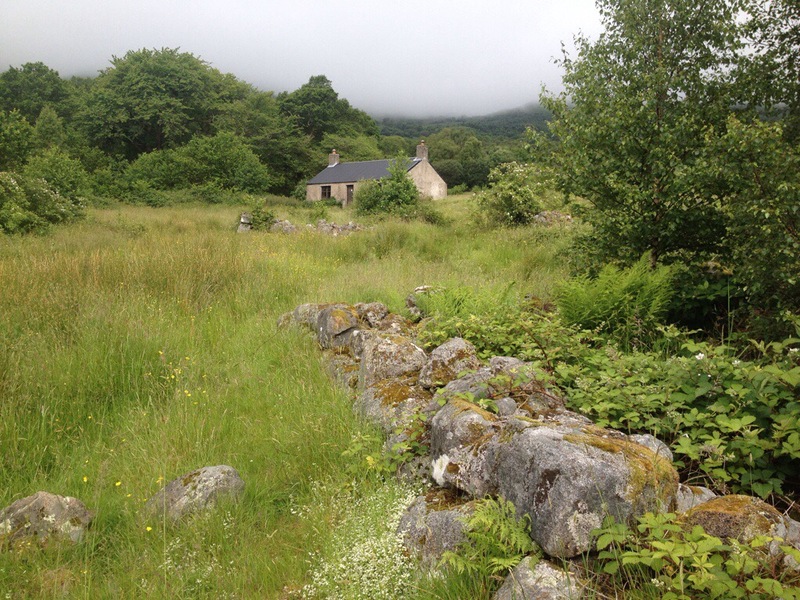 As bothies are located in such remote places some are affected by deer stalking and other estate activities. The MBA detail contact info and activity timings. This could restrict access and some bothies may be closed for a duration. Outdoor access Scotland – Hill Phones , is also a provider of Stalking information. Visit the site by clicking HERE. The call of nature. If you need to go, you need to go. There’s usually a spade at each bothy, this isn’t for turning over the flower beds! Out with the vicinity of the bothy and away from any water courses. Always leave a bothy as you found it, if anything, in better condition. Take all rubbish back out with you. Leaving any spare fuel or scavenging some wood for the next person is good practice. Perishable foods should not be left as this encourages vermin.